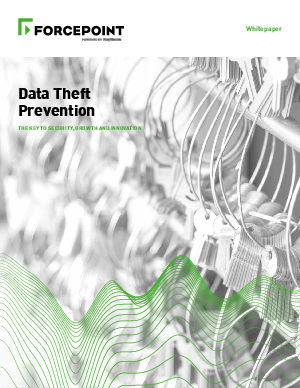 The specter and cost of the recent high-profile data theft cases has had a chilling effect – and it’s just the beginning of a long-term trend. The lure of easy and substantial financial gain, as well as the explosion in the number of threat actors, all but guarantees that this costly trend will continue. Potentially more damaging is loss to company brand and reputation after data is stolen. Don’t allow fear to stifle growth and innovation. Fixating on the latest “cool technology” or getting distracted by the latest media-hyped threat equally does little to elevate data security. This report examines the holistic approach to protecting critical data from a broader in-scope, more intelligent in application perspective.